Entertainment Weekly has debuted an exclusive new poster for the upcoming Hellboy film starring David Harbour. 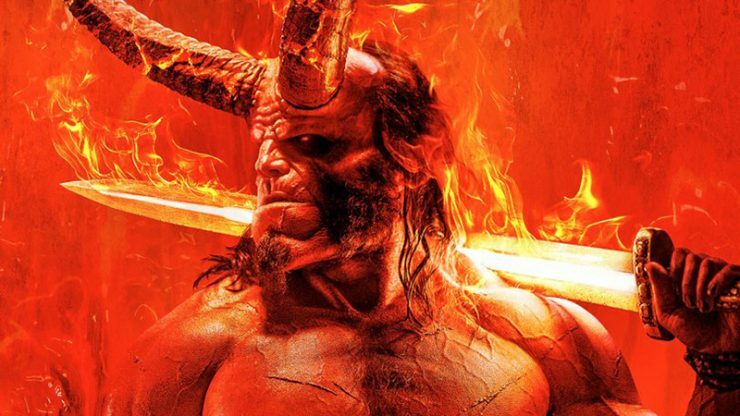 The film will follow Hellboy’s battle against an ancient sorceress, and artist Mike Mignola said this movie is very faithful to a certain story arc from the comics. Hellboy opens in theaters on April 12th, 2019. Actress Leslie Ann Warren has joined the cast of Marvel’s Daredevil Season 3 on Netflix. She will play Mrs. Falb, a woman of high morals and uncompromising beliefs. She does not appear to be based on a specific Marvel comics character. 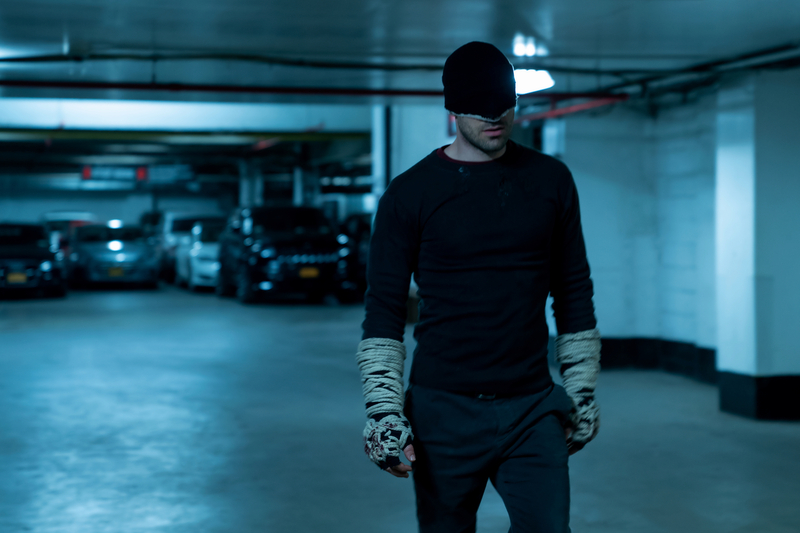 Daredevil Season 3 begins streaming on October 19th on Netflix. DC Universe has released a new trailer for its upcoming Titans live-action series. The new footage reveals some of the history as to why Nightwing left Batman and decided to become a detective on his own. 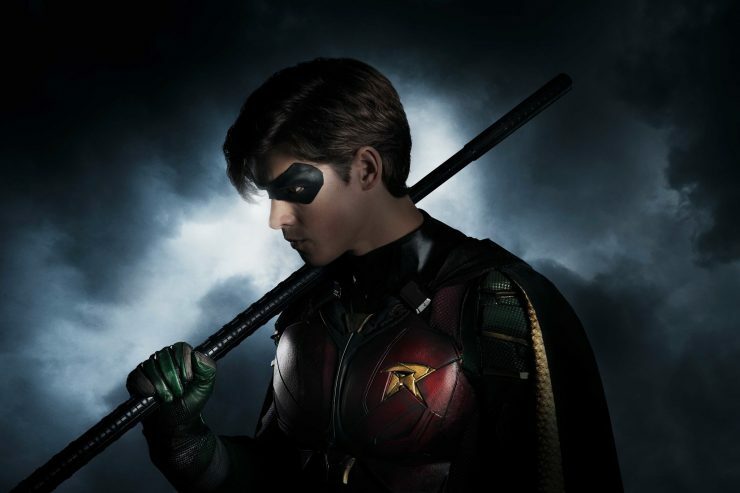 Titans begins streaming on the DC Universe platform on October 12th, and internationally on Netflix at a later date. Actress Ann-Margret is joining the cast of Syfy’s Happy!, the black comedy crime series inspired by the comic of the same name. Ann-Margret will play Bebe Debarge, a “former siren of the stage and screen”. Happy! Season 2 is currently in production and is expected to debut in late 2018.